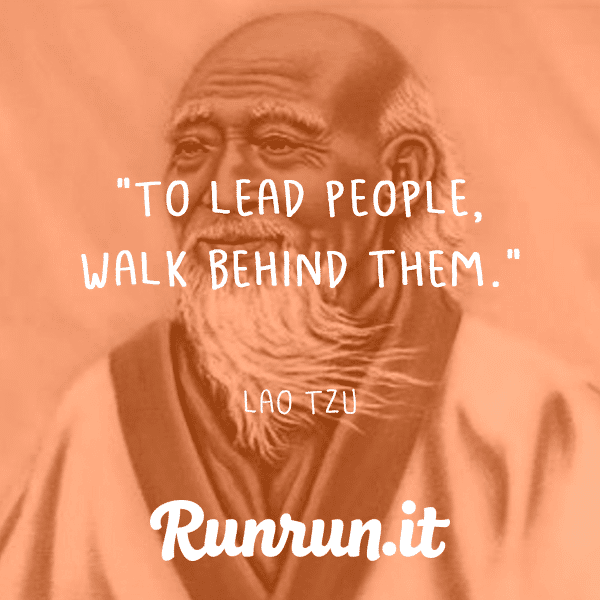 Lao-Tzu, Laozi or Lao-tze, was a philosopher and poet of ancient China. He is best known as the author of “Tao Te Ching” and the founder of philosophical Taoism. A central figure in Chinese culture, Laozi is claimed by both the emperors of the Tang dynasty and modern people of the Li surname as a founder of their lineage. Laozi’s work has been embraced by various anti-authoritarian movements. especializa en el registro con la sensibilidad a la historia del planeta.